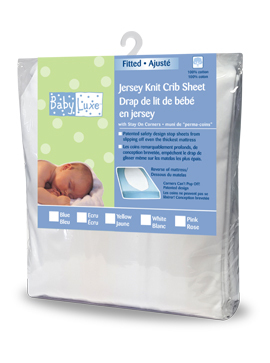 Our 100% soft jersey cotton sheets are ideal for any crib. 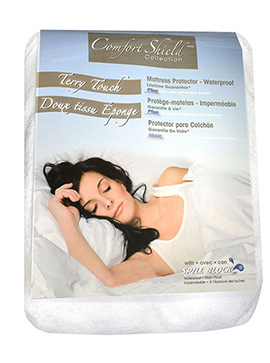 Our patented envelop sheet design wraps under the mattress and prevents the sheet from slipping off the bed. The stay on corners are designed with extra deep sides that will fit your mattress securely. 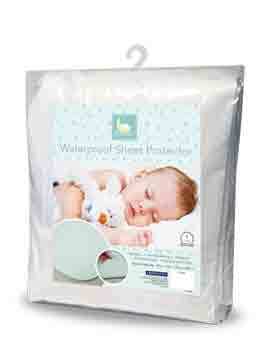 All Sheets are washer and dryer friendly and are sized to allow for shrinkage. 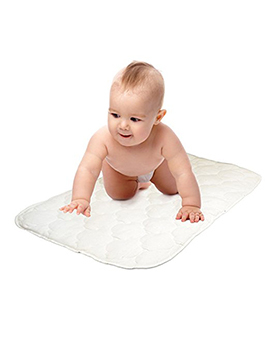 Fits standard crib mattress, 28” x 52”.